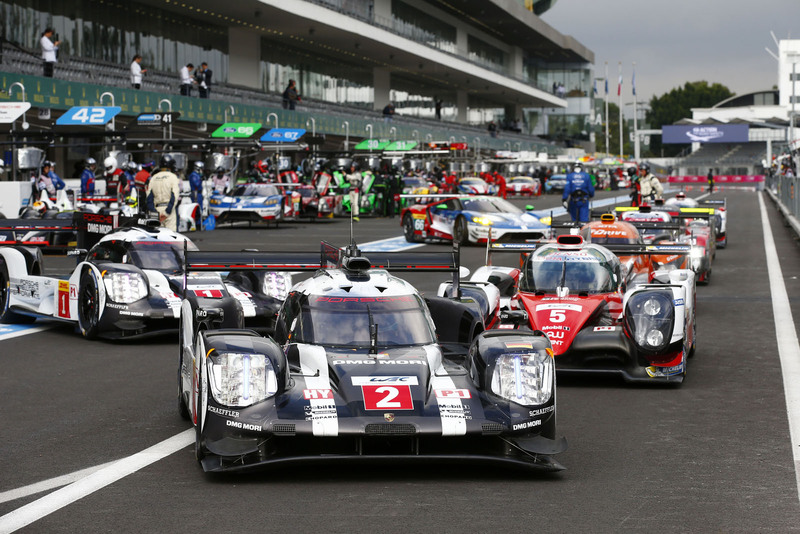 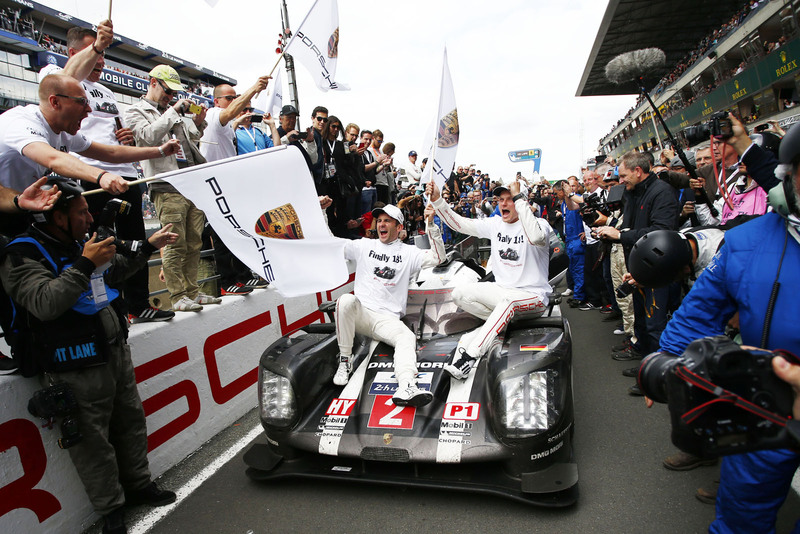 Porsche has added another accomplishment to its ever-expanding trophy cabinet. 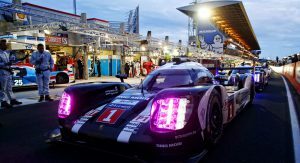 With one race still left to go, the team from Weissach has secured the manufacturers’ title in the 2016 FIA World Endurance Championship. 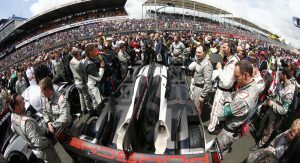 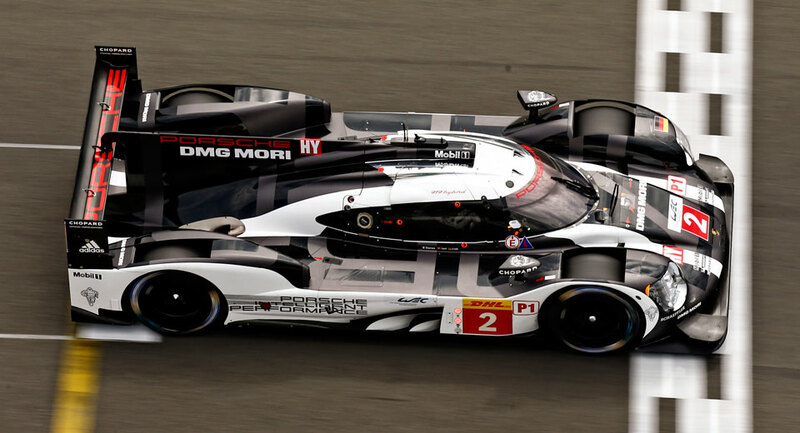 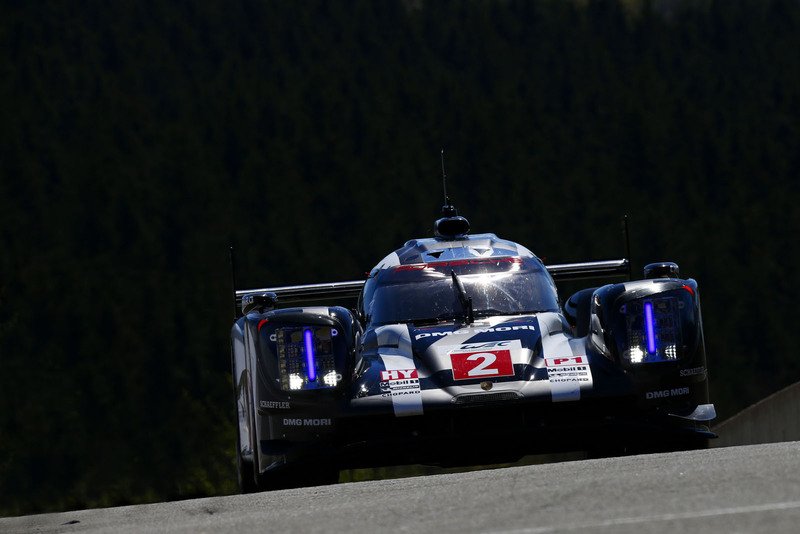 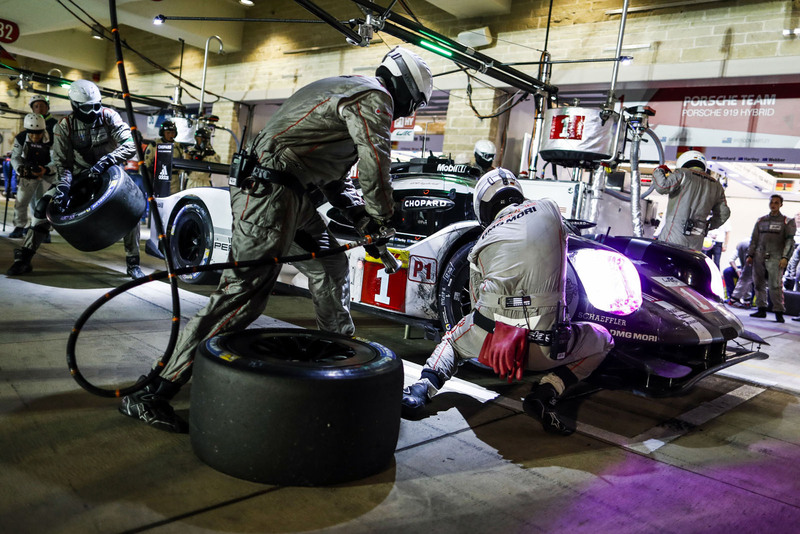 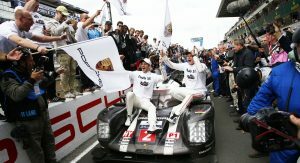 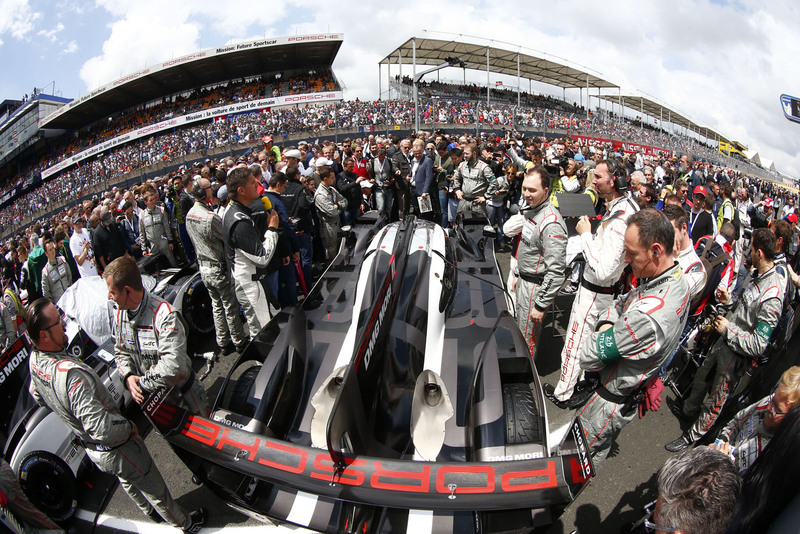 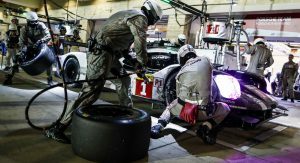 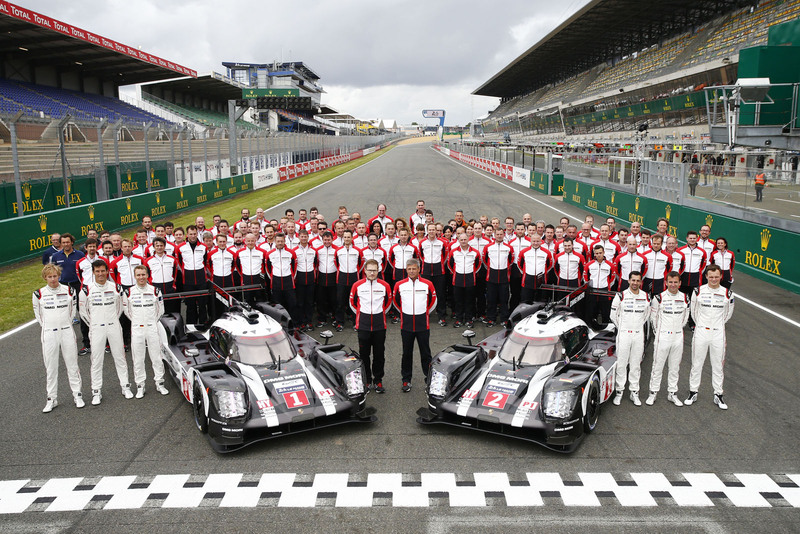 That’s the second consecutive manufacturers’ title that Porsche has won in the WEC, having taken the title last year as well. 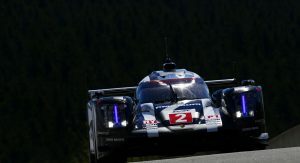 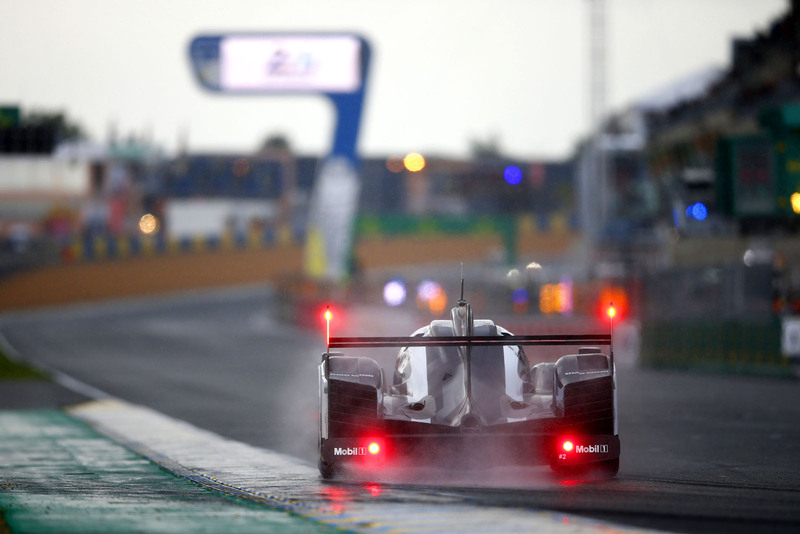 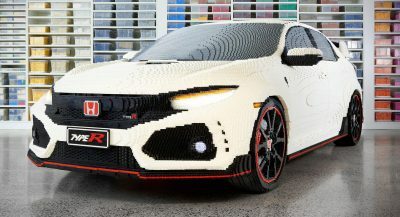 It also won the 24 Hours of Le Mans the past two years running. 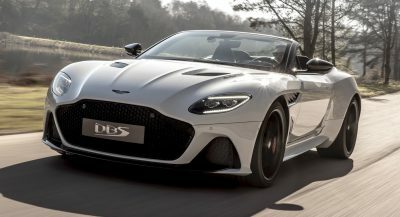 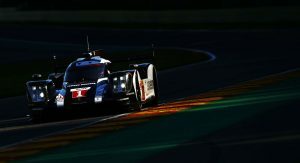 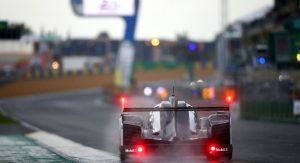 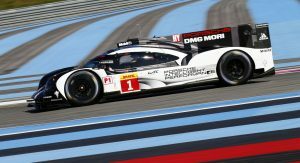 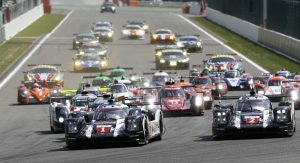 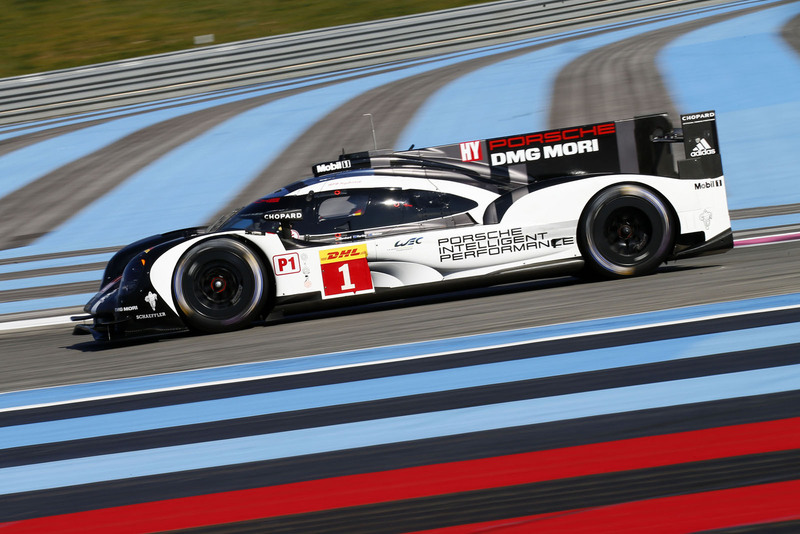 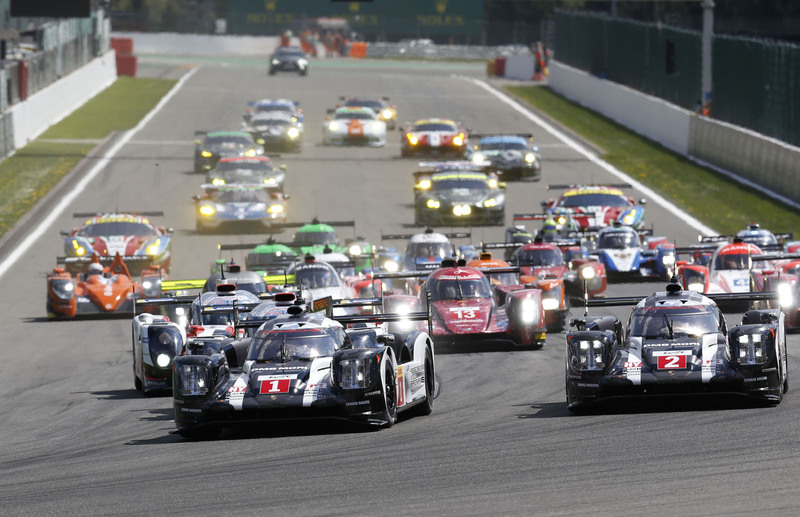 It secured the WEC drivers’ title last season, and is currently in the lead once again – although this time it’s Marc Lieb, Neel Jani, and Romain Dumas that lead the standings instead of the reigning champions Timo Bernhard, Brendon Hartley, and the retiring Mark Webber. 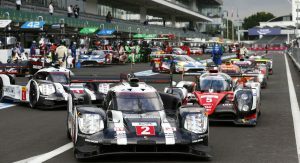 The results from the penultimate race in Shanghai this past weekend leave Toyota’s Mike Conway, Stéphane Sarrazin, and Kamui Kobayashi still technically in contention for the drivers’ title – but it would take something rather drastic. 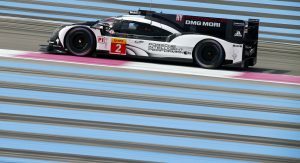 Trailing the Porsche leaders by 17 points, the Toyota team would have to take first or second in Bahrain – and for Lieb/Jani/Dumas not to make it into the top 10 – in order to clinch the championship. 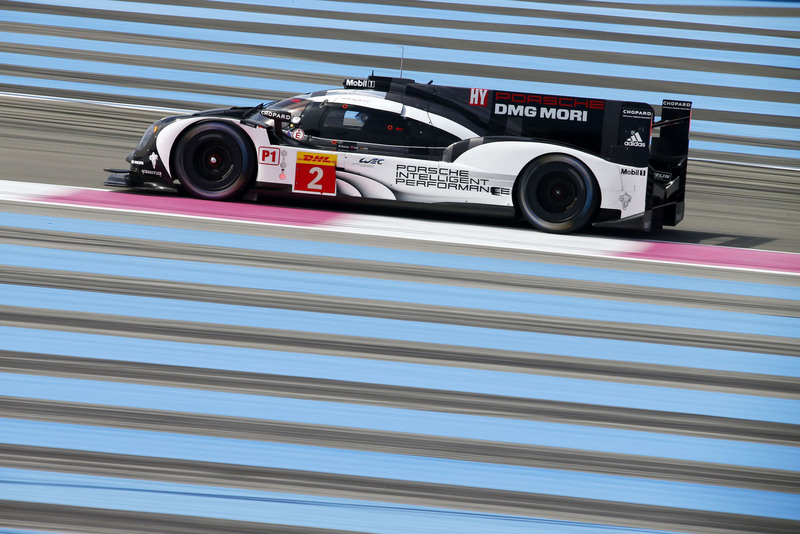 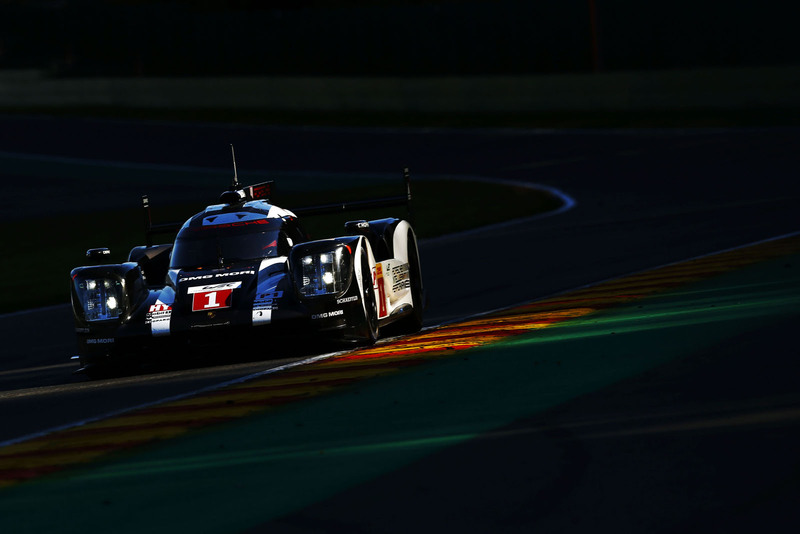 By now well outside of contention, it’s been a disappointing final season for Audi. 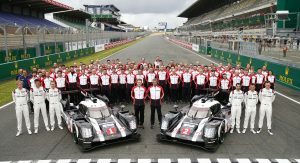 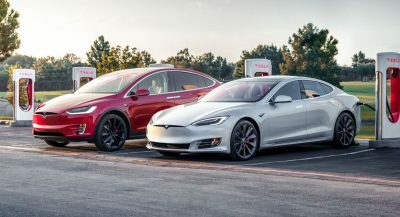 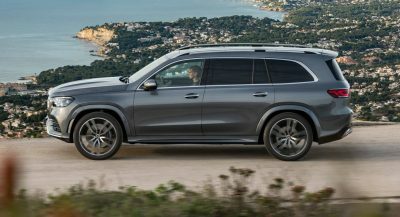 But at least the powers that be at Volkswagen can rest assured that the group will be well represented with Porsche now dominating the way Audi once did. 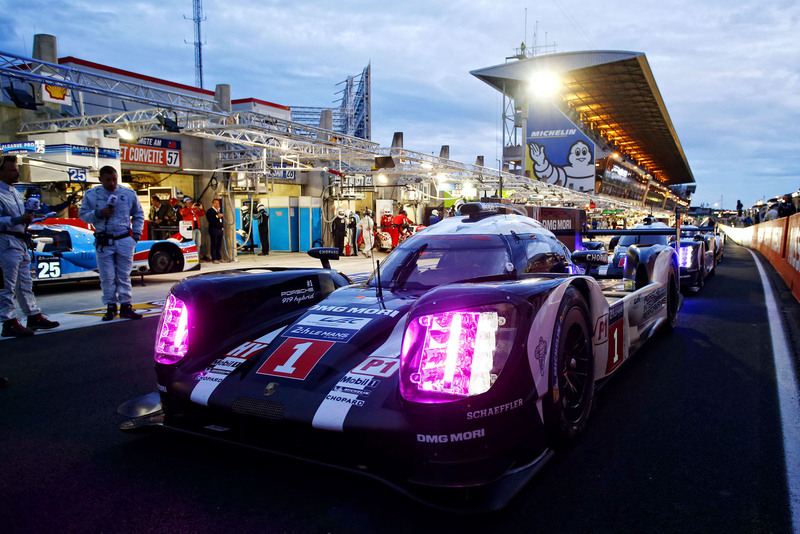 What’s up with the purple headlights? 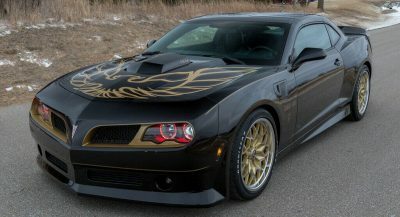 Is it to catch insects?